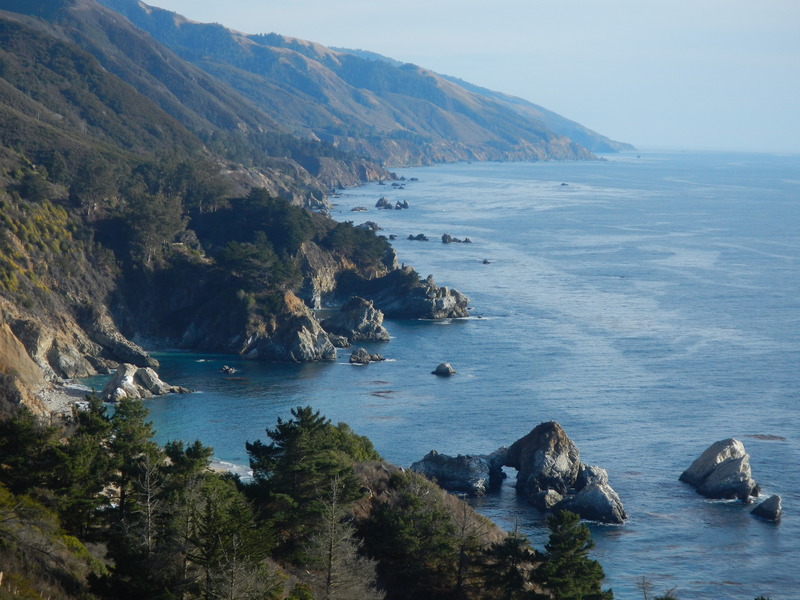 I haven’t posted anything new for over a week, because I was off to California’s Big Sur area for a writing workshop. While I was busy workshopping and focusing on my next book, a children’s fantasy story, I accidentally fell in love with the area. 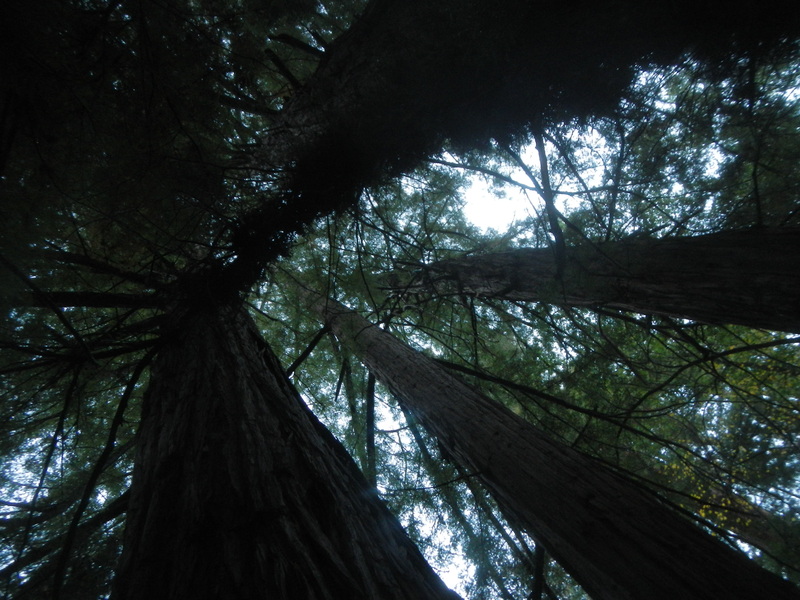 It’s hard not to, what with the towering redwoods, the dramatic coastline, and all of the open space. 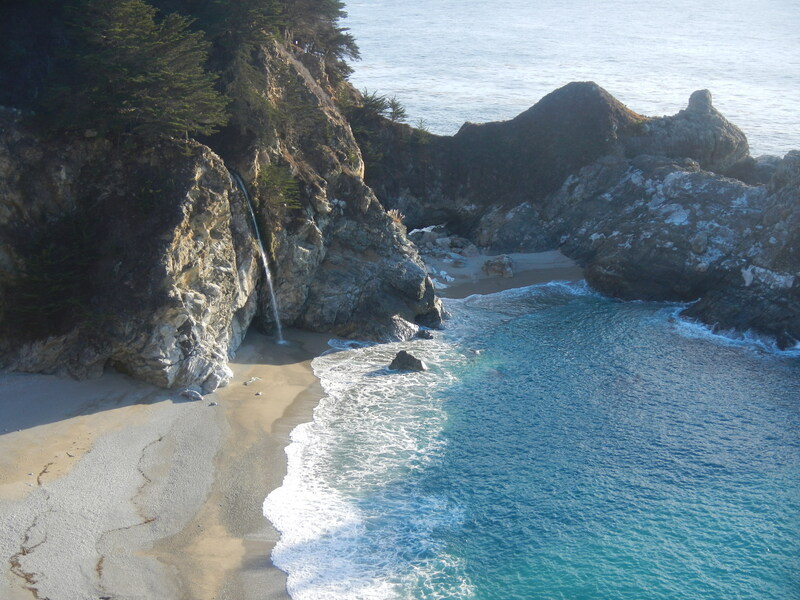 These three photos are from a short drive I took – no more than ten miles through Julia Pfeiffer Burns State Park – after the workshop ended. It most definitely is an amazing place. I’m excited to go back someday soon.